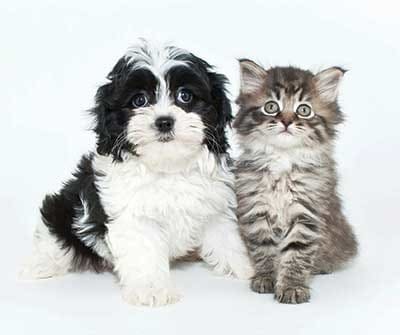 Waverlywood Apartments and Townhomes is excited to welcome you and your pets. We take pride in being a pet friendly community and we’re positive your pet will enjoy our one, two, and three-bedroom floor plans as much as you do. There’s plenty of room to walk you dog on our 36 acres of green grass or head over to nearby Webster Park. If you’re looking for even more space for Fido, soak in the beautiful views along the shores of Lake Ontario. Please keep mind that all pets are subject to management approval. When it’s time to refill the treat jar, pick up a new toy, or make an appointment for grooming, PetSmart and Clip-N-Cuddle are all just minutes from Waverlywood. The Village Vet and Webster Veterinary Clinic are also nearby. Now you can enjoy comfortable living with your four-legged friends by your side. Contact us today to learn more about our pet policy and how you can join our happy family of residents at Waverlywood Apartments and Townhomes.